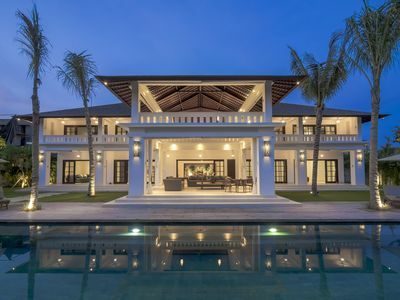 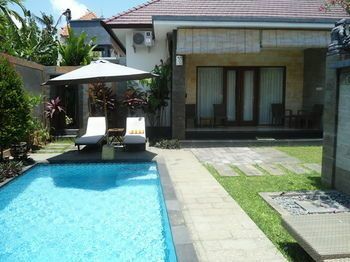 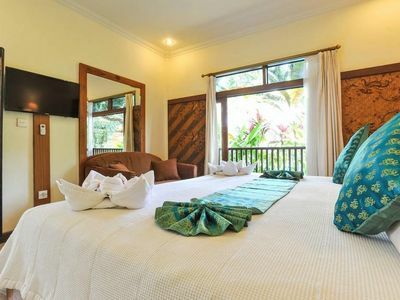 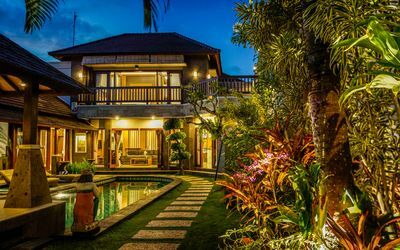 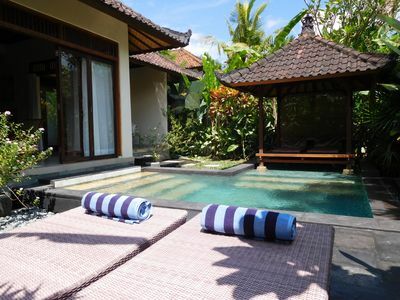 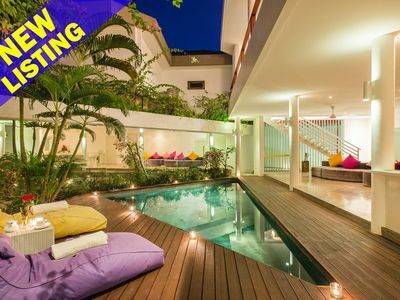 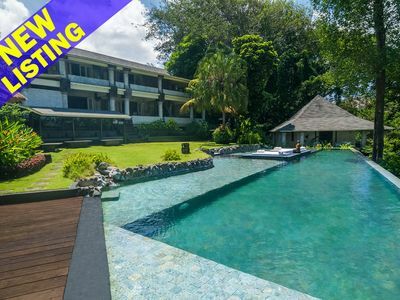 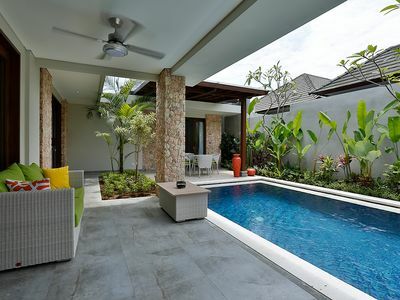 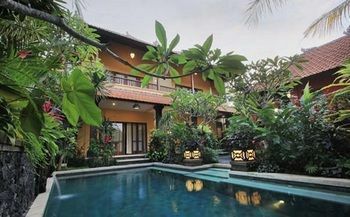 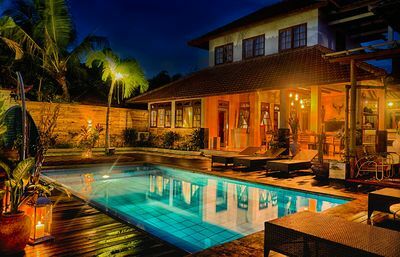 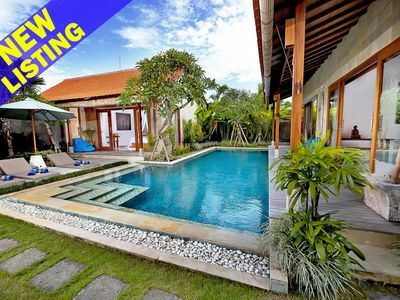 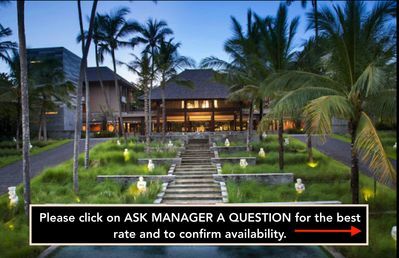 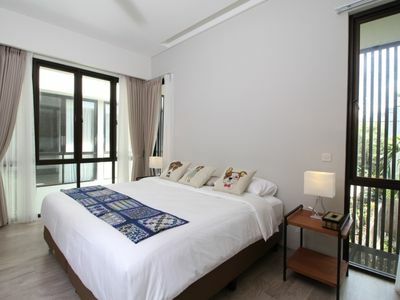 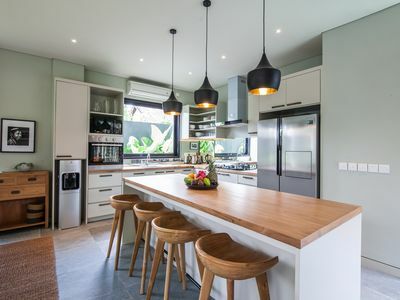 Our luxury one bedroom private pool villa - Desa Di Bali Villa are located in Kerobokan, within a couple of minutes drive from to canggu and seminyak. 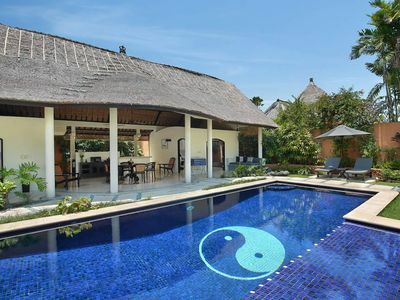 Desa Di Bali; a village in Bali, where you can truly experience the peace and serenity of village life in Bali, while having access to all the comforts of a luxurious village. 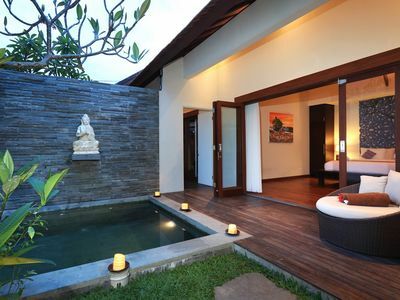 Come to Desa Di Bali where the dream of a luxurious serene getaway becomes reality. 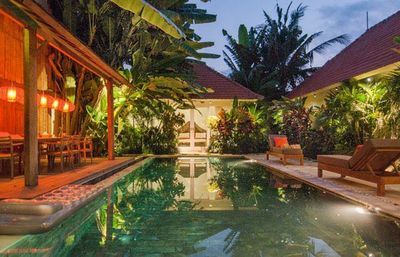 If you would like to discover the area, cycling is possible in the surroundings and Desa Di Bali Villas can arrange a bicycle rental service.